For the first time in weeks, students at Hammarskjold High School are in classes on Wednesday morning, with police officers surrounding the facility for the entire day. 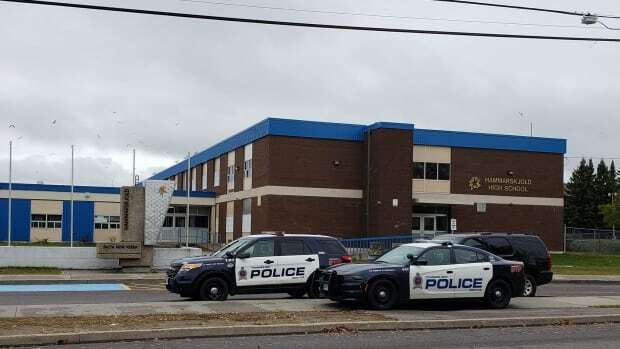 According to officials at the school board, Thunder Bay police will remain present at the school all day, with entry to the school limited to the main entrance and the south parking lot entrance. A hold and secure is also in place for safety measures at St. Pius X School.